Hello all, I am a second generation Serb in the free state of SC. 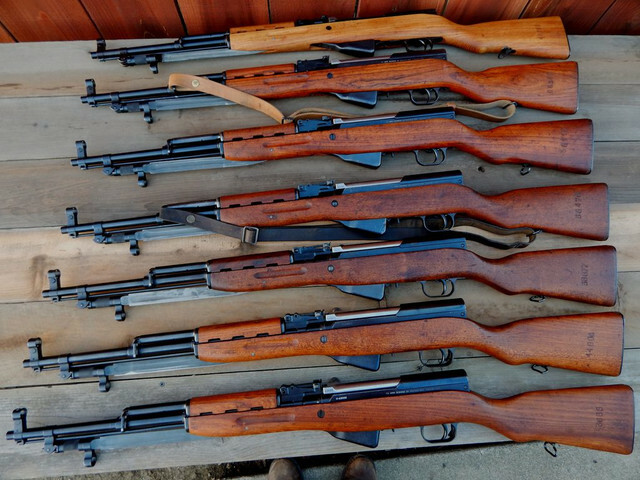 I am starting my Yugo collection and have a 1977 Cherry's imported M 59/66 SKS, M70AB2 built on a Childers receiver w/ virgin parts, a M57 Tokarev and a growing collection of surplus gear/patches. Thanks in advance for all the knowledge! Welcome from NM Turbo, great to have you here. Hope you enjoy the files. hi Turbo and welcome. good to have you here. Welcome turbo, from another SC resident. I have an M59 (no GL) that may need a new home soon. Thanks for the welcome guys! 'yellowjacket'; keep me posted on that M59. I read your reponse in my WTB thread but couldn't reply there for bumping... bummer! I've missed out on two more recently and one was my fault for not memorizing the SN's. Now corrected! Yes we do, sounds like a great collection!! Welcome From California ! We love the Serb's and what they have to export to America : ) ! But So Carolina is a great place for a gun owner ! Love the M57 also.. There as fast as a speeding bullet !! Welcome and stay safe down there. I'm a little behind on the Introductions. Welcome from an old Missourian! Hope you came out okay from the hurricane! 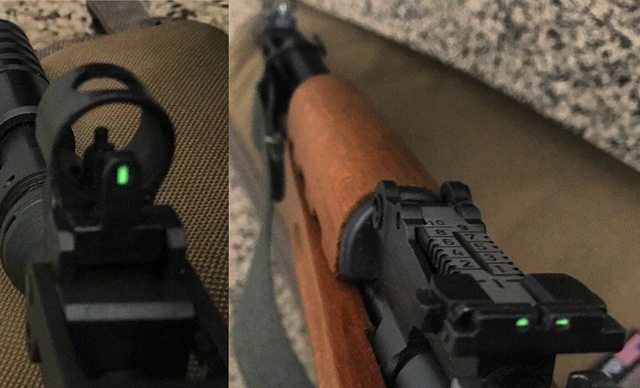 I also share an interest in Yugo SKS and have a Cherry's import, as well. (don't remember the year right now, though) I don't have any M57's yet, but I did get a share of the Chinese Tok's. So, I share the addiction! Great to have you join us! I've been wanting to do the same with my Yugos. Where did you end up finding the Tritium? How much? Was it much of an effort to install? It looks good and appears much more functional, especially at dusk or dawn. Thanks for posting the pic! I hope you post up a topic with lots of pics to really show off that Yugo! Thanks! I got the vials from mixglo.com (1.5x6mm) and are a little over $6/ea shipped. They come from Asia but I got mine in about 8 days. There's a guy on Ebay in the USA selling them for more but I am guessing he gets them from here and charges a little more. As for installing the front post is the trickiest. I used a toothpick and paperclip to remove but be careful, they can break. I sealed the ends with silicone, which they originally had. That's cool. Interesting that international commerce in a component containing a radionuclide is okay. 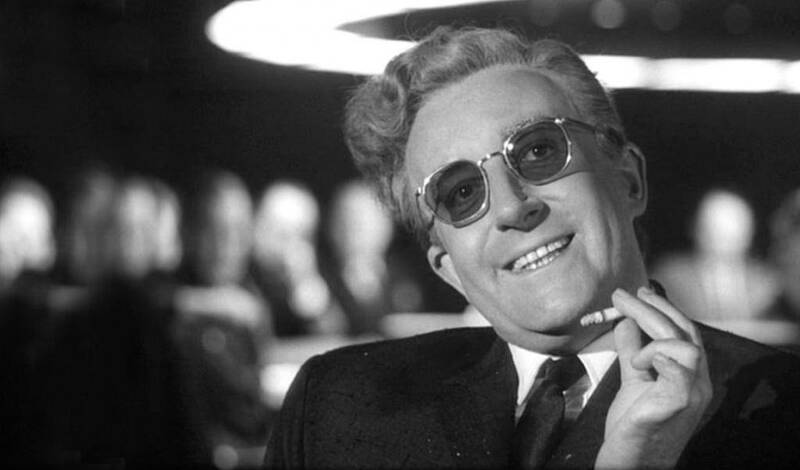 There must be an exception for small quantities of tritium. It's such a low energy beta-particle (electron) emitter. The thin glass of the little vial is more than enough shielding. Yes, that would be my guess too. People use these vials in key fobs, watches, etc.